Have you been arrested for DUI (driving under the influence) in Orange County, California? 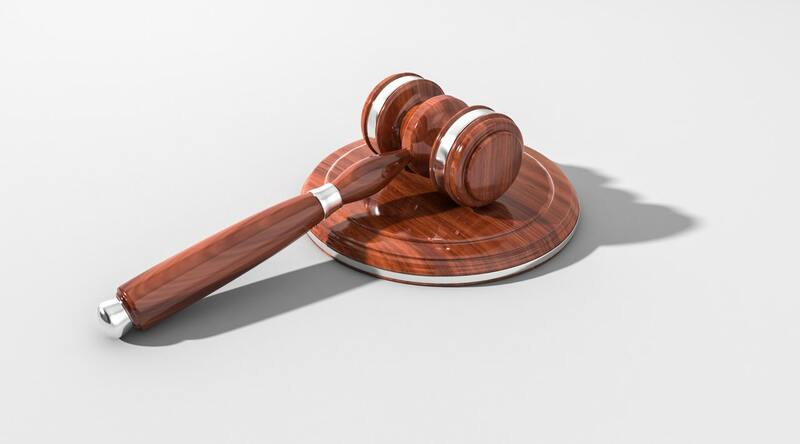 If so, you need a competent Orange County DUI defense attorney at your side to defend your Constitutional rights and assist you in avoiding a criminal conviction and the suspension of your driver’s license. 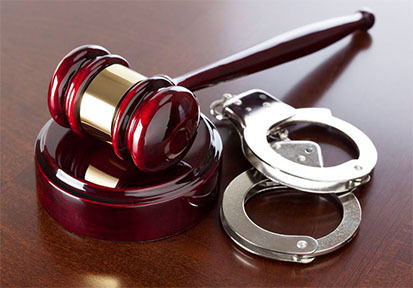 Sohalia Sahami is a premier DUI defense attorney in Santa Ana CA, dedicated to providing aggressive and personalized legal counsel to clients throughout all of Orange County CA who have been arrested for drunk driving offenses of all kinds, ranging from first time DUI offenses all the way to felony DUI or vehicular manslaughter. All 50 states have now set 0.08% blood alcohol concentration (BAC) as the legal limit for driving under the influence (DUI) or driving while impaired (DWI). For commercial drivers, a BAC of 0.04% can result in a DWI or DUI conviction nationwide. For those under 21 years of age, there is a zero tolerance limit. Even the smallest amount of alcohol is grounds for a DWI or DUI arrest. Should you ever find yourself faced with a DWI or DUI arrest? 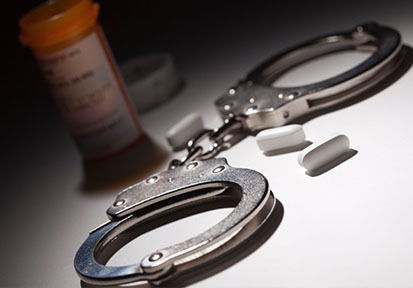 Your first step should be to hire the services of an experienced DWI or DUI defense attorney. Being convicted of DUI can also impact your life in many ways you may not be aware of, including loss of employment, prevention of employment in certain jobs, higher insurance rates, serious financial setbacks, personal and family embarrassment, and having that conviction on your driving records for years, if not forever. DUI Arrest Rights – Were your Rights violated during the arrest? Understanding your DUI rights during a DUI arrest will provide a number of possible tactics your DUI Defense Attorney may use in the court to help vanquish all charges. The prosecution must prove you were driving the vehicle and operating the vehicle under the influence of drugs or alcohol. The entire sobriety testing done during the arrest is used as evidence against you as well as what the arresting officer observed and put forth in the DUI police report. You can check the cost for legal occupations category includes lawyers, judges, paralegals, court reporters etc., for Hiring a DUI Defense Attorney. Did the officer have probable cause to pull you over and detain you? Were you read your Miranda Rights? Was your car not being driven at the time or did the officer not witness you driving? Was the breathalyzer test administered during a certain time frame after your last drink? Were the arresting officer’s observations inconsistent with multiple witnesses who saw you? Were you given a proper field sobriety test? Did weather conditions affect your testing results? What to do next after a DUI ticket? Here is a quick step-by-step guide on what you should do after a DUI charge. Sohalia Sahami attorney at law, with over 20 years of experience in handling DUI cases, is a premier DUI defense attorney in Santa Ana CA, dedicated to providing aggressive and personalized legal counsel to clients throughout all of Orange County CA who have been arrested for drunk driving offenses of all kinds, ranging from first time DUI offenses all the way to felony DUI or vehicular manslaughter. Missing a court date will only create more trouble for you in the very near future. Dress and act appropriately to avoid giving the judge the wrong impression. 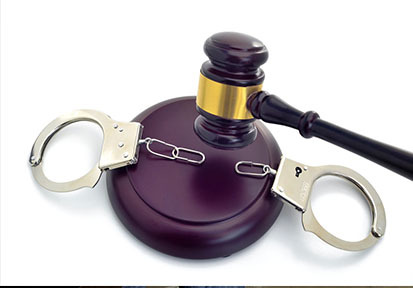 If you are found guilty, you will face numerous fines and penalties. 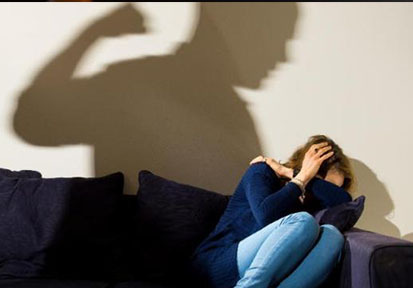 In addition, you may be sentenced to some type of counseling program. If you want to get your license back, you will need to pay all fines and complete all suspensions and/or counseling required. In all likelihood, your insurance company will have terminated your coverage, or will at least require you to obtain a different policy. 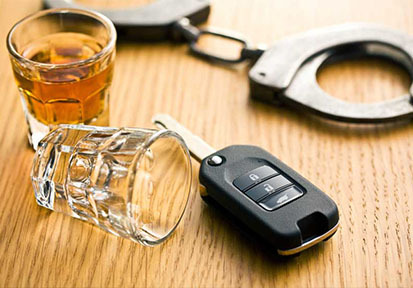 After a DUI, you will need an SR-22, which is proof that you are carrying the proper insurance after a DUI. You will also need to apply to have your license reactivated or if it was revoked, redo the initial testing. In some states, a restricted license and/or first-time violators are required to have an ignition interlock device (IID) installed before being able to operate the vehicle again. The costs of this are your responsibility, as well as any maintenance costs associated with the device. Your initial consultation with Santa Ana DUI Lawyer Sohalia Sahami is free. We welcome you to call us at 714-619-9349. 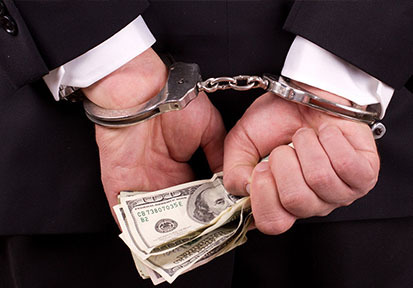 Don’t accept a plea bargain or submit to questioning without at least first consulting with a lawyer.